HTC has finally updated one of last year's high-end handsets, the One X+, to the latest version of its Sense software and the newer Android 4.2.2 OS. The new update brings the One X+ in line with the most recent HTC user interface, with the BlinkFeed home screen experience, automatic video highlights in the gallery app and an updated music app with visualizers. That's in addition to standard Android 4.2 features like lock screen widgets and Daydreams. The hefty 484MB over-the-air package now going out will update Asian HTC One X+ devices to software version 2.17.709.12. 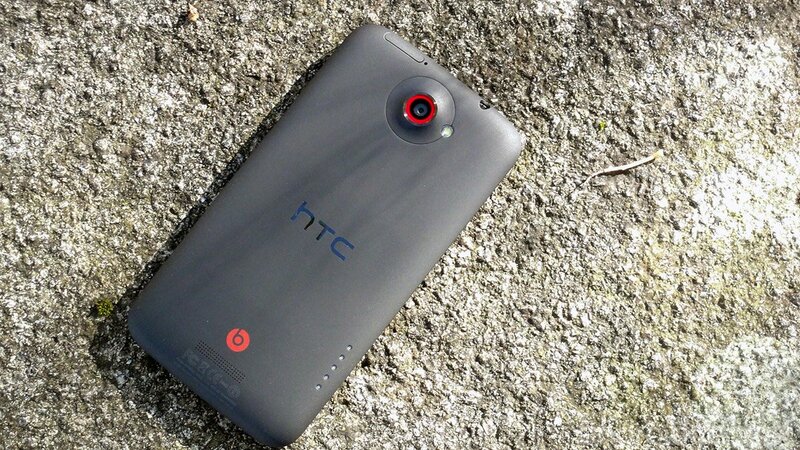 The One X+ roll-out follows the HTC Butterfly's bump up to Android 4.2 and Sense 5 last month.